This is my normal work schedule. I am open to meeting at pro shop in evenings. Give me call to set up appointments. Call ahead to make sure I am working! 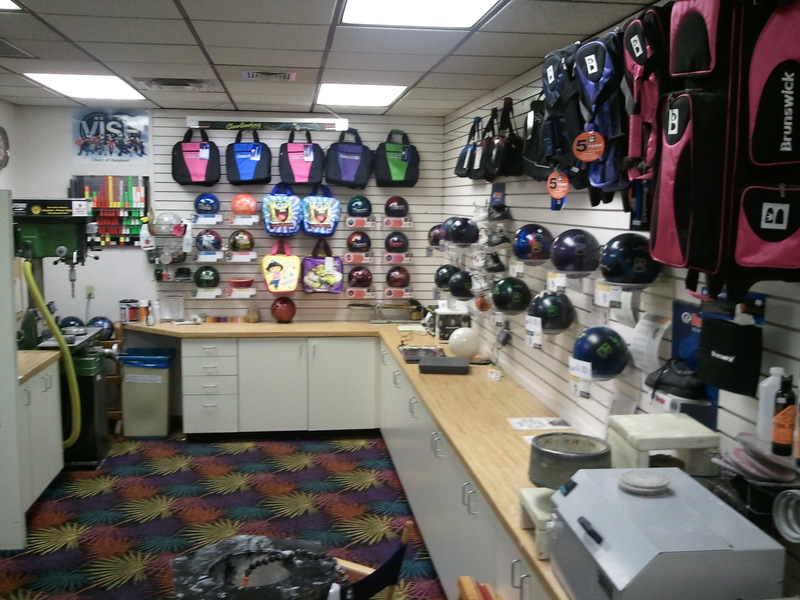 NHB Pro Shop is a full service pro shop. 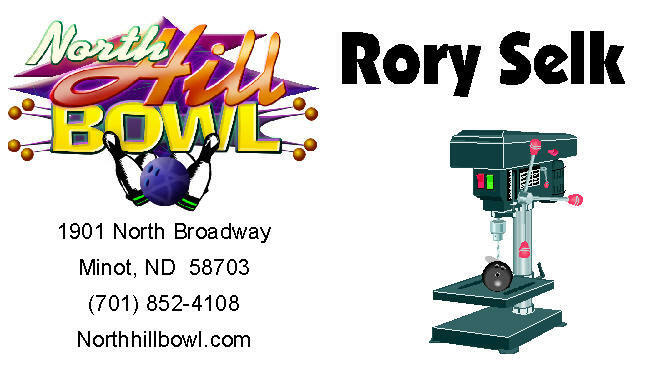 We carry most ball companies in stock. We have access to all other brands of balls as well.